From Pulp Fiction, Kill Bill, Inglourious Basterds to Django Unchained... you still can't get enough widescreen fun from one of the most visionary and satirical director of the age. I, for one, is clamouring for this director's next masterpiece, The Hateful Eight (the pun never ends as this is the director's eighth movie). And yes, the movies first trailer has just surfaced online, courtesy of The Weinstein Company. The film is directed and written by Quentin Tarantino. It stars Kurt Russell, Samuel L. Jackson, Jennifer Jason Leigh, Tim Roth, and Bruce Dern among many others. 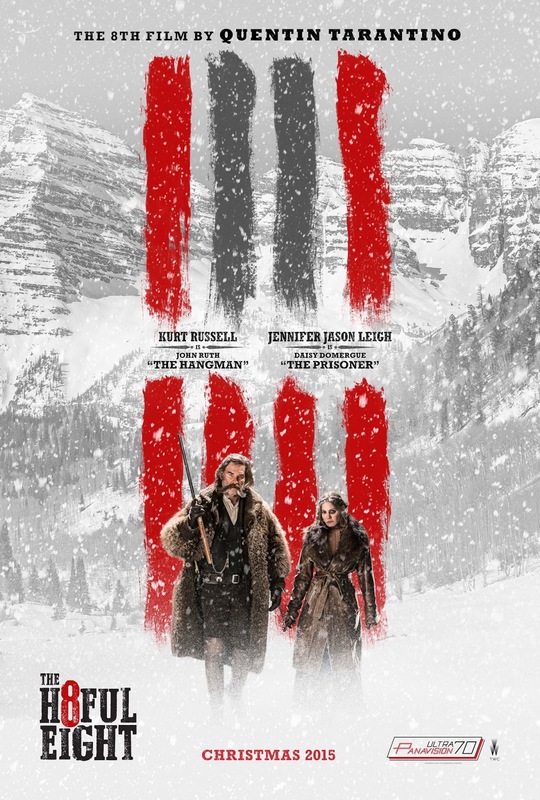 Checkout the new trailer for The Hateful Eight. 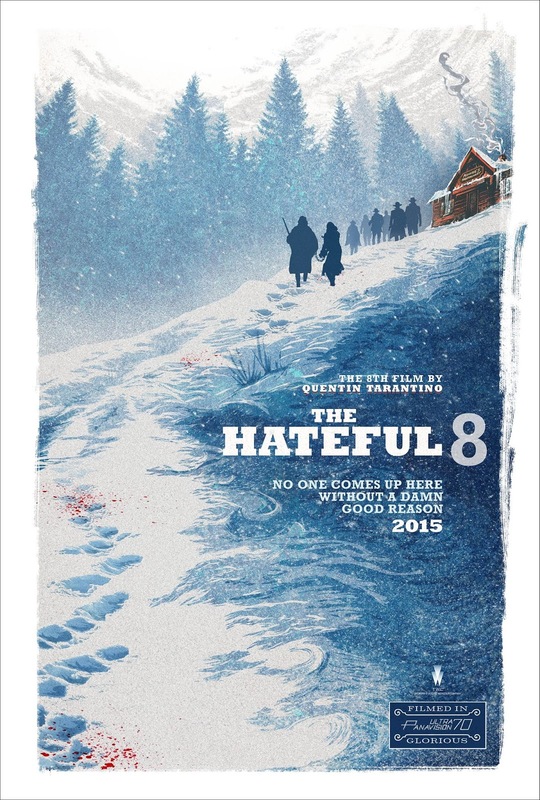 The Hateful Eight will hit theaters on January 8, 2016.